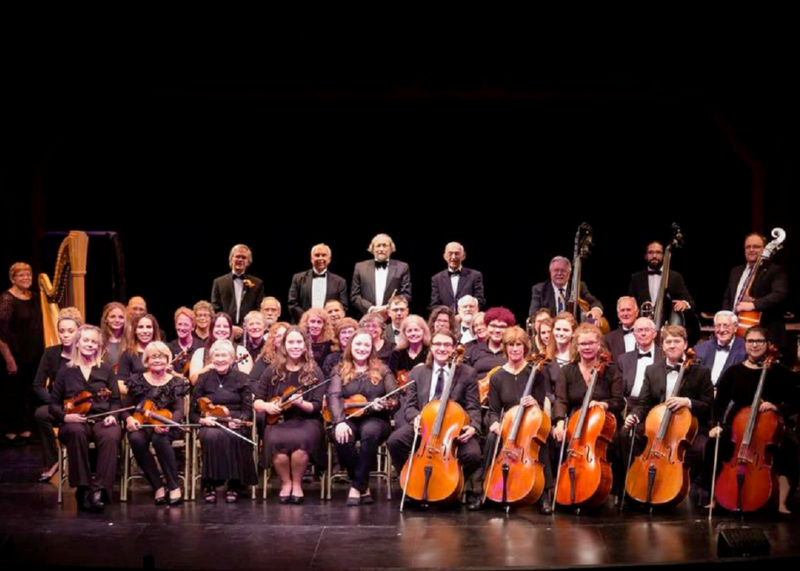 Each year artists step down from stages across the country, and the world, to bring their musical talents to audiences in churches, concert halls, wineries and outdoor venues throughout the Finger Lakes. 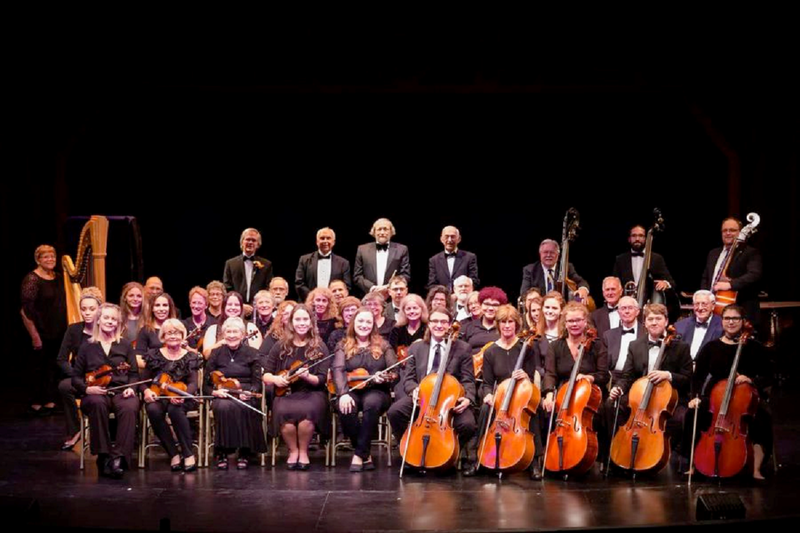 Part of the vibrant culture of the region, many of these classical music concerts and events are part of festivals that take place throughout the year. 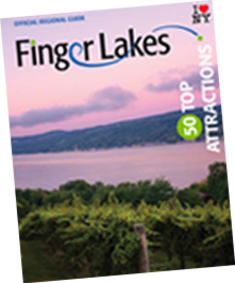 Here music lovers can learn about the many options offered in the Finger Lakes area – there are so many high-quality musical performances going on in the region, you won’t want to miss anything!